Collect the eggz before they fall down, avoid the nasty rotten ones and snag those shiny golden eggz to restore a heart and keep playing. 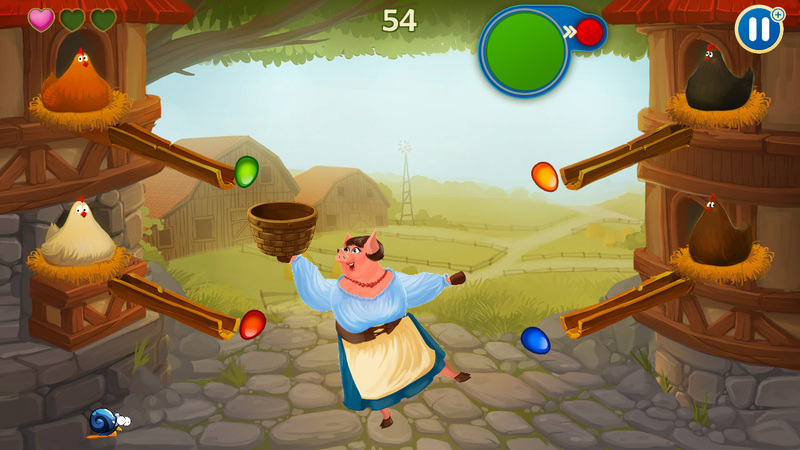 Enjoy the classic gameplay with a fresh colorful look and a revamped game design! Flash eggz, bombs, ladybugs and even a shy snail are here to complete the experience. 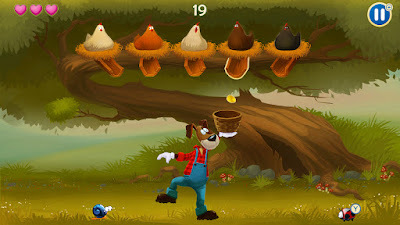 With three enticing game modes and three adorable characters, this is the ultimate eggz catching experience! Children and parents alike, this game is for you! Collect the eggz before they fall down, avoid the nasty rotten ones and snag those shiny golden eggz to restore a heart and keep playing. 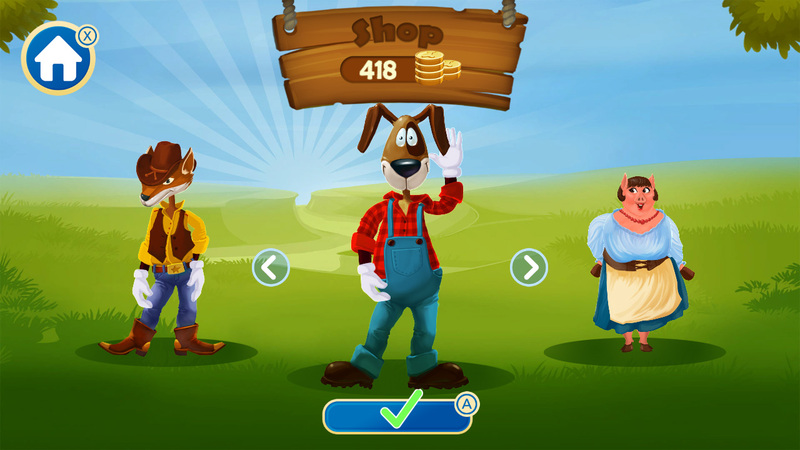 Enjoy the classic gameplay with a fresh colorful look and a revamped game design! 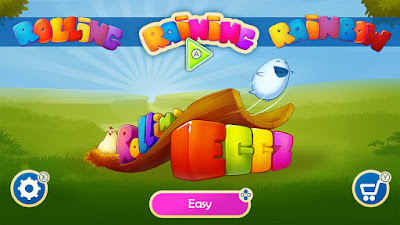 Flash eggz, bombs, ladybugs and even a shy snail are here to complete the experience. 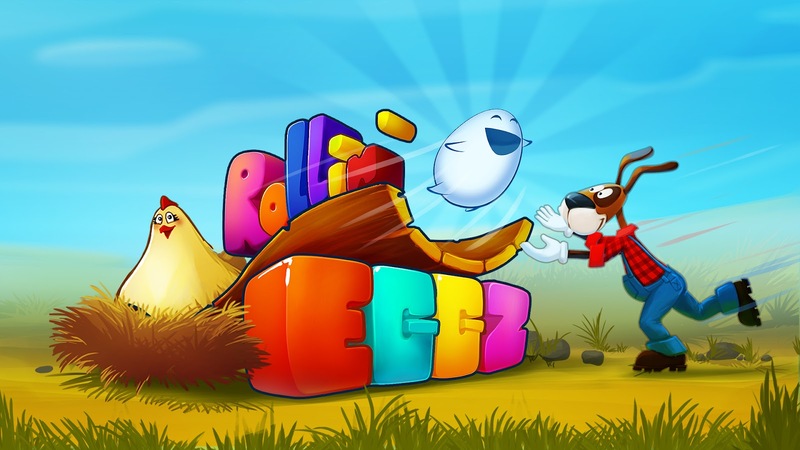 With three enticing game modes and three adorable characters, this is the ultimate eggz catching experience! 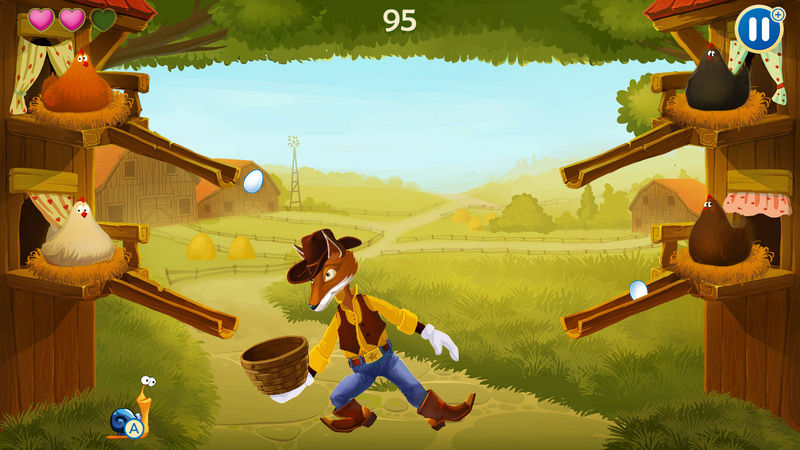 Can you beat your family's high score?